There is certainly no shortage of safety recalls when it comes to cars and trucks made in the U.S. It seems that everything from airbags to alternators is causing safety related problems. It could very well be that automakers, not only from the U.S., but from around the globe are doing a little housecleaning. 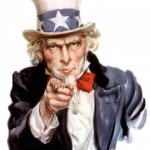 Since General Motors is under such careful scrutiny from the National Highway Traffic Safety Administration (NHTSA) and other powers that be, could their counterparts in Detroit, Japan, and even Europe be sweeping around their own door step so that Uncle Sam doesn’t come calling? It is possible but I like to give the benefit of the doubt, to find the best in my fellow man, and say they are just exercising a degree of integrity and voluntarily cleaning up some dirty laundry. At any rate, consumers will end up with safer more dependable vehicles, and isn’t that what its all about, anyway? Having said that, now it’s time to dish out the latest safety recalls from domestic automakers. 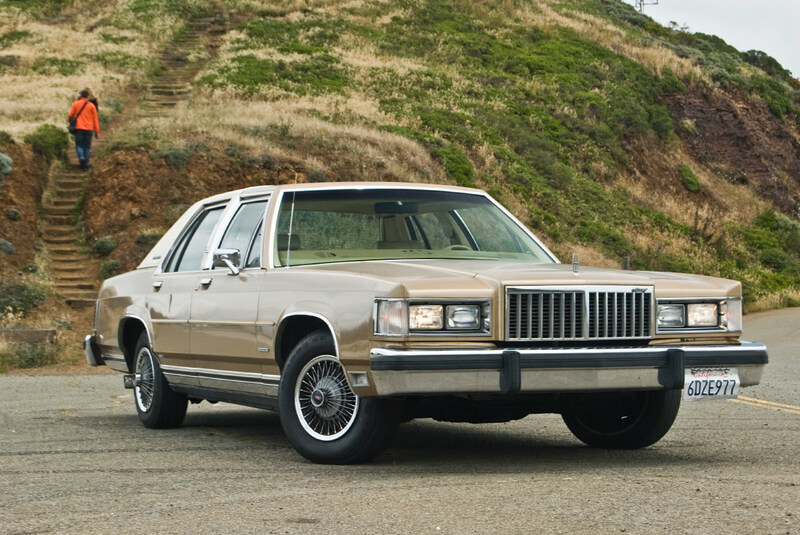 Steady boy, GM has one on the list but so does Chrysler, while “Big-Blue” wins this one with two. Take a look and see if your ride is on the list and remember that you can check inside the driver’s door jamb for the production date (month/year) on most vehicles. Vehicles Affected: Certain 2013 & 2014 Chevrolet Cruze vehicles. 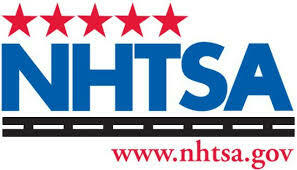 Approximately 29,019 vehicles are expected for inclusion under this recall campaign. Cause: The driver’s side front airbag inflator may be manufactured using an incorrect part that could allow excessive pressure to be released during deployment. Concern: In the event of a driver’s side air bag deployment, the airbag inflator could become ruptured from excessive pressure leaving the airbag underinflated. As a side effect, the ruptured inflator could fragment causing metal particles and debris to strike vehicle occupants and do serious bodily injury. Additionally, if the air bag is underinflated it could put the driver at a higher degree of risk from the motor collision. Correction: General Motors will notify vehicle owners with specific instructions for having the driver’s side airbag replaced, free of charge. The manufacturer is yet to release a date for beginning this recall. 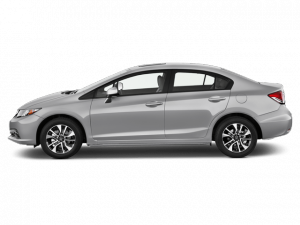 NOTE: If you feel that you own a Chevrolet Cruze that is affected by the condition of this recall, then you may contact GM customer service at 1-800-222-1020. 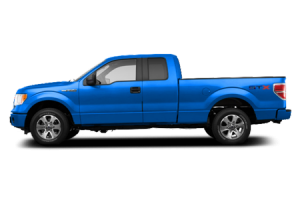 Vehicles Affected: Certain 2014 Ford F-150 pickup trucks manufactured from May 26, 2014 to June 19, 2014 and equipped with Electronic Power Assist Steering (EPAS). Approximately 4,629 vehicles are expected for inclusion under this recall campaign. Cause: The affected vehicles may have an incorrectly installed EPAS gear motor position sensor magnet. Concern: This condition could lead to a total loss of steering control while driving, potentially resulting in a motor vehicle crash. Correction: Ford Motor Company will notify vehicle owners by mail with specific instructions regarding vehicle repair. They will likely tow (see NOTE) the affected vehicle to a local Ford dealer and replace the EPAS steering gear, free of charge. The scheduled start date for this recall is July 7, 2014. NOTE: Owners are advised NOT TO DRIVE the vehicle until this condition has been rectified!!! This is a serious condition that can render the vehicle uncontrollable. You may contact Ford customer service at 1-800-392-3673. Vehicles Affected: Certain model year 2005 through 2007 Ford Mustang (driver side front airbag), 2005 through 2006 Ford GT (both front airbags), and 2004 Ford Ranger (passenger side front airbag) vehicles that were originally sold or are currently registered in Florida, Puerto Rico, Hawaii and the U.S. Virgin Islands, and equipped with Takata-brand air bag inflators. Approximately 58,669 vehicles are expected for inclusion in this recall campaign. Cause: The driver side and/or passenger side front airbag/s on these vehicles may have a faulty component as part of the airbag inflator. Concern: The faulty component in the front airbag inflator/s could allow the release of excessive pressure if the airbag is deployed. This pressure may cause the airbag inflator to rupture and fragment causing metal particles and debris to strike and seriously injure vehicle occupants. Correction: Ford Motor Company will notify vehicle owners by mail with specific instructions for having the faulty airbags replaced, free of charge. Ford has yet to release details of the recall campaign schedule. NOTE: If you feel that you own or regularly operate a vehicle that is affected by the conditions of this recall, you may contact Ford customer service directly at 1-800-392-3673. 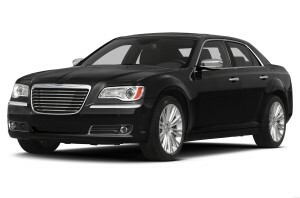 Vehicles Affected: Certain Chrysler vehicles originally sold or currently registered in Florida, Puerto Rico, Hawaii and the U.S. Virgin Islands, and equipped with Takata-brand air bag inflators. NOTE: If you feel that you own or regularly operate a vehicle that is affected by the conditions of this recall, you may contact Chrysler customer service at 1-800-853-1403.